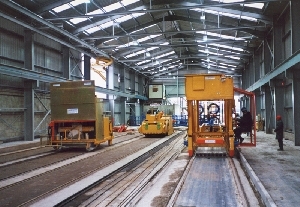 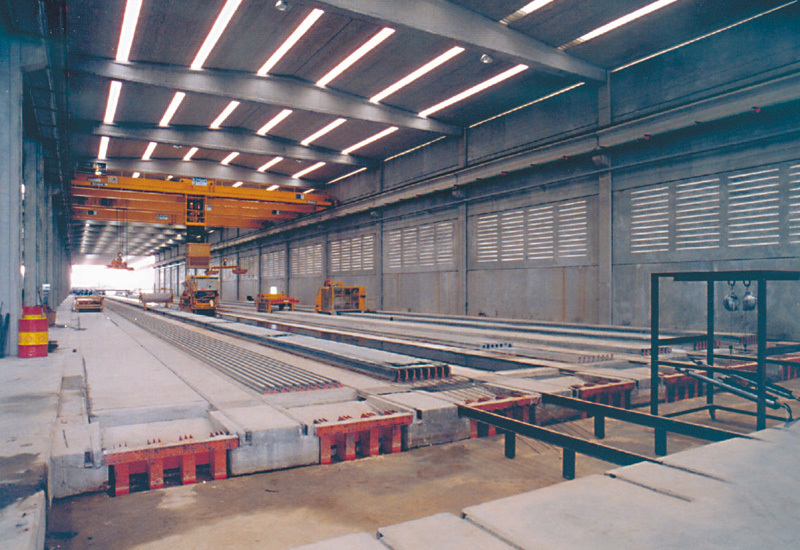 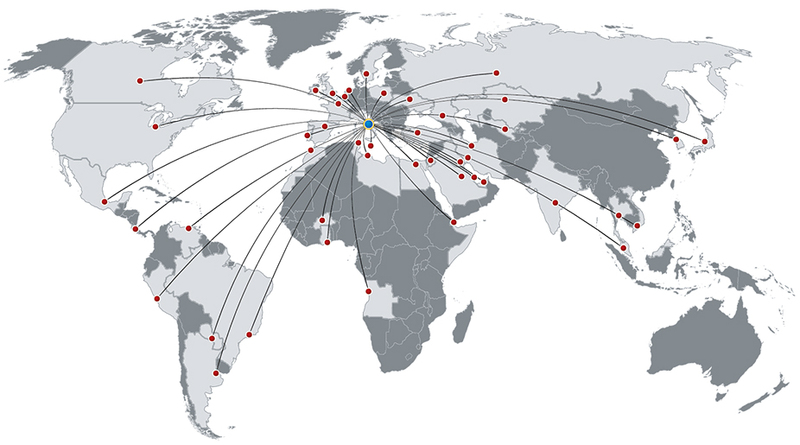 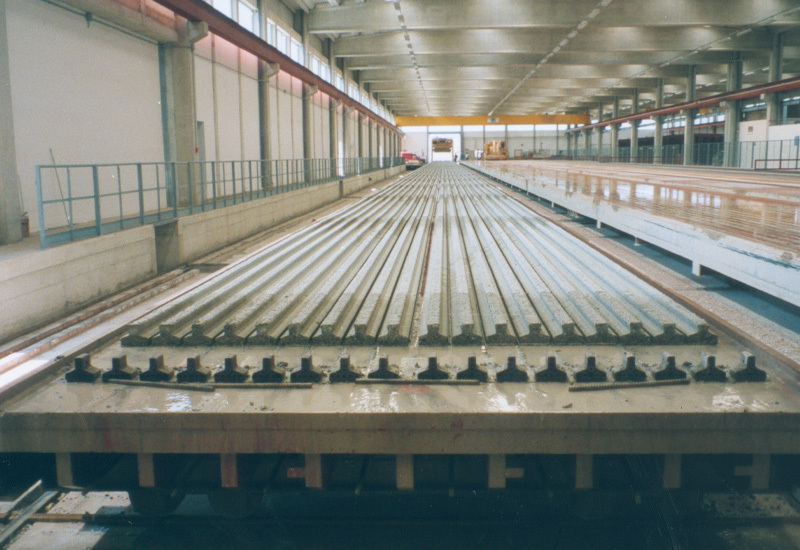 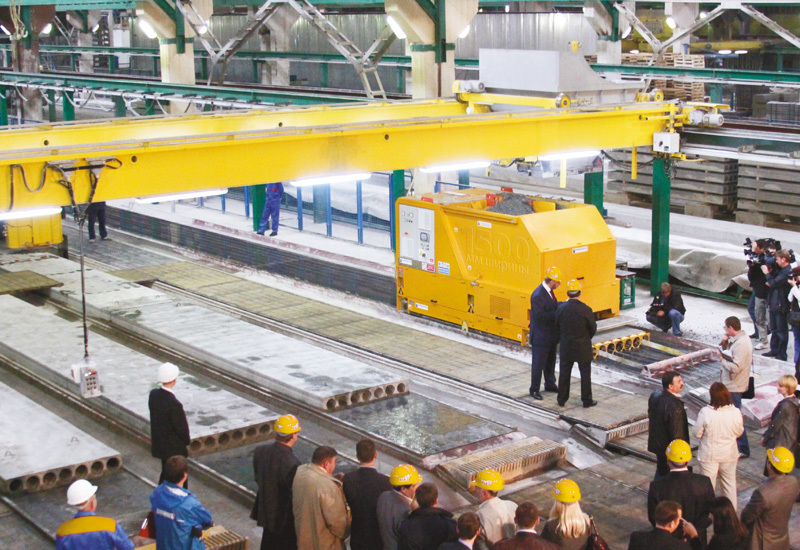 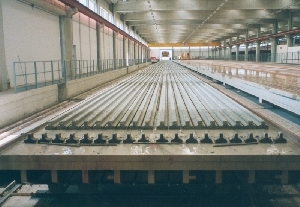 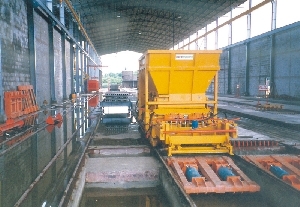 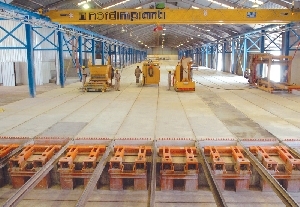 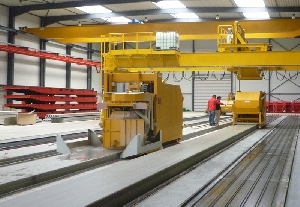 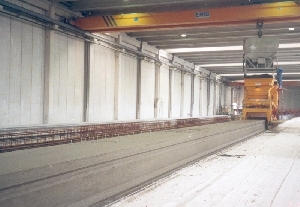 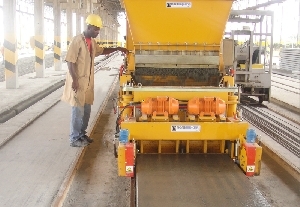 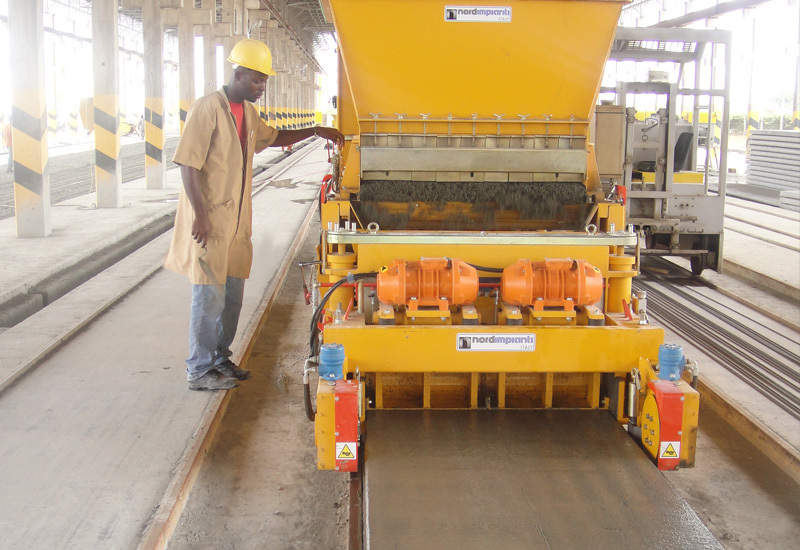 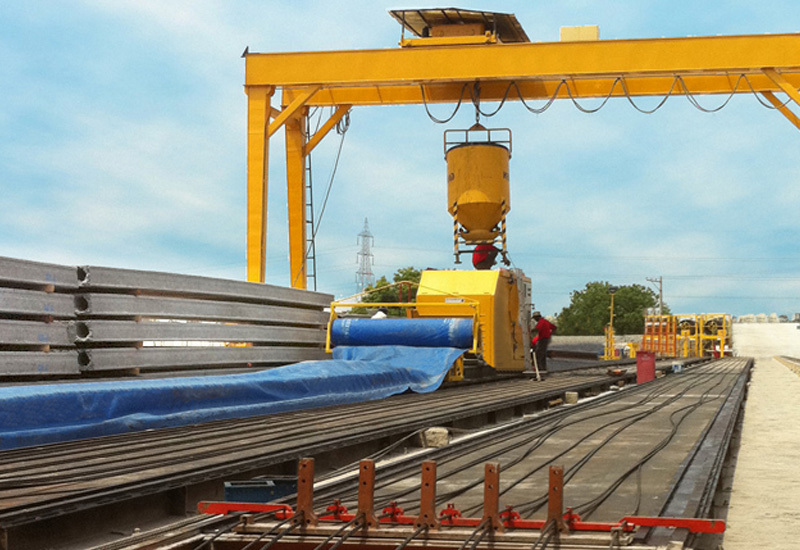 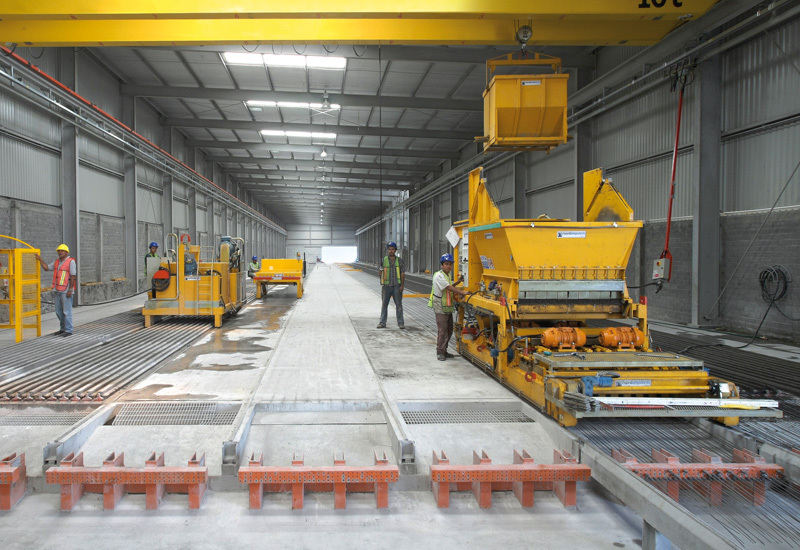 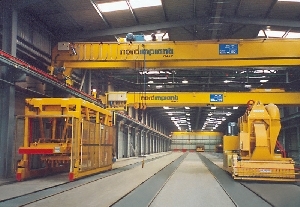 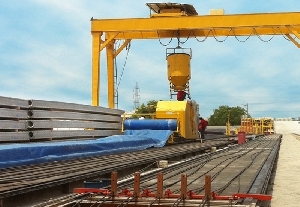 With over 40 years of experience in the prestressed concrete industry NORDIMPIANTI’s machinery is manufacturing concrete elements in over 50 countries. 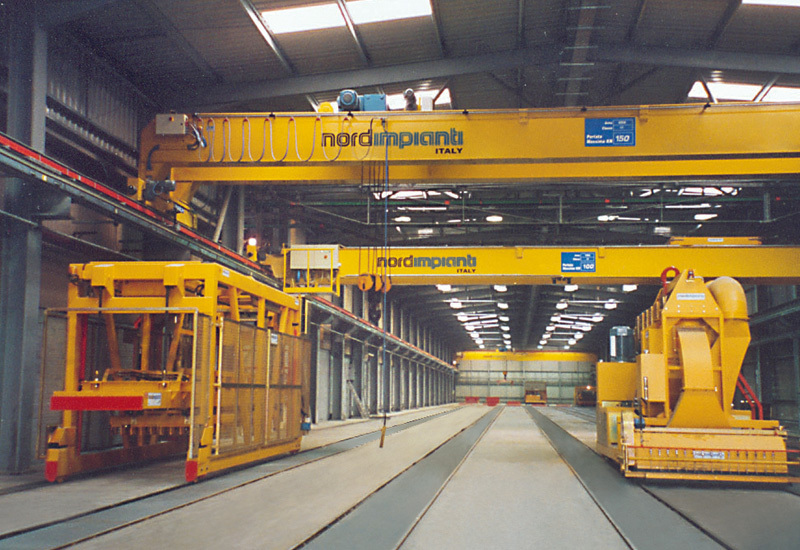 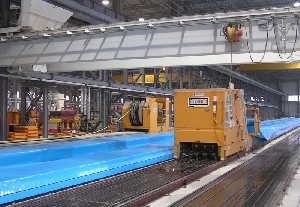 NORDIMPIANTI’s expertise is internationally proven and is reflected in the high quality production of reliable and profitable machines. 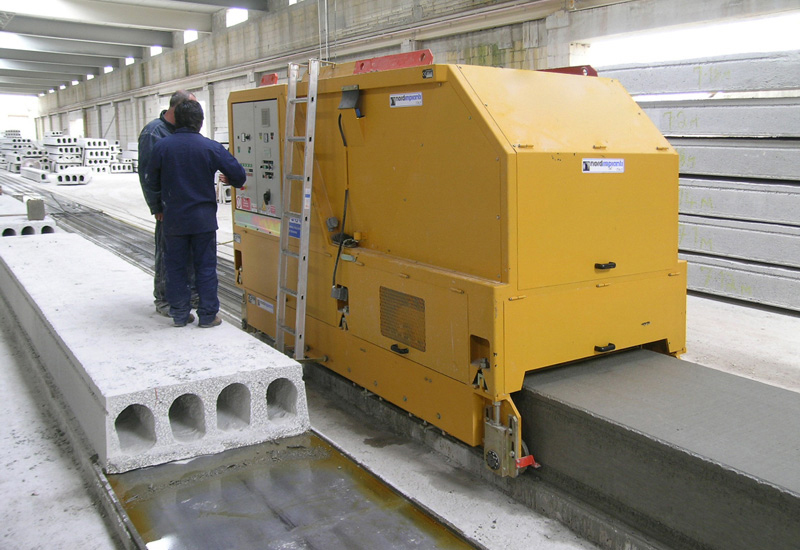 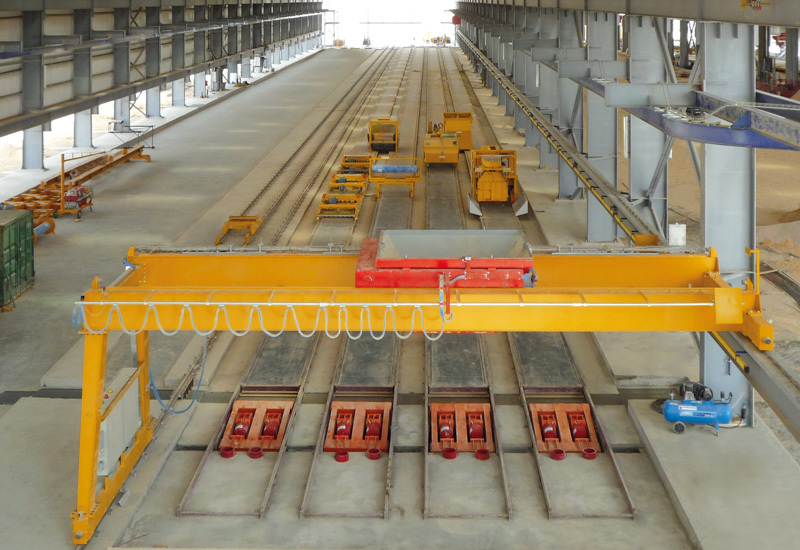 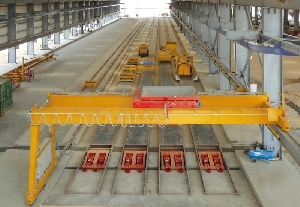 Currently there are more than 200 plants and machines operating throughout the world which produce a large range of prestressed concrete elements.